Effective Bactericide, Fungicide and Virucide in the presence of organic soil (5% blood serum). 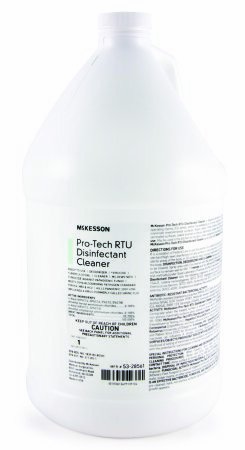 Designed specifically as a general cleaner and disinfectant for use in homes, hospitals, nursing homes, patient rooms, operating rooms, ICU areas, where housekeeping is of prime importance in controlling the hazard of cross-contamination. 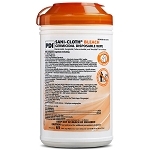 Formulated to disinfect hard, non-porous, inanimate environmental surfaces: floors, walls, metal surfaces, stainless steel surfaces, glazed porcelain, glazed ceramic tile, chrome, brass, copper, laminated surfaces, baked enamel surfaces, bathrooms, shower stalls, bathtubs, cabinets and plastic surfaces.